Andrey is a great teacher ! Clear explanations , great analyses , and good fun in the last classes. 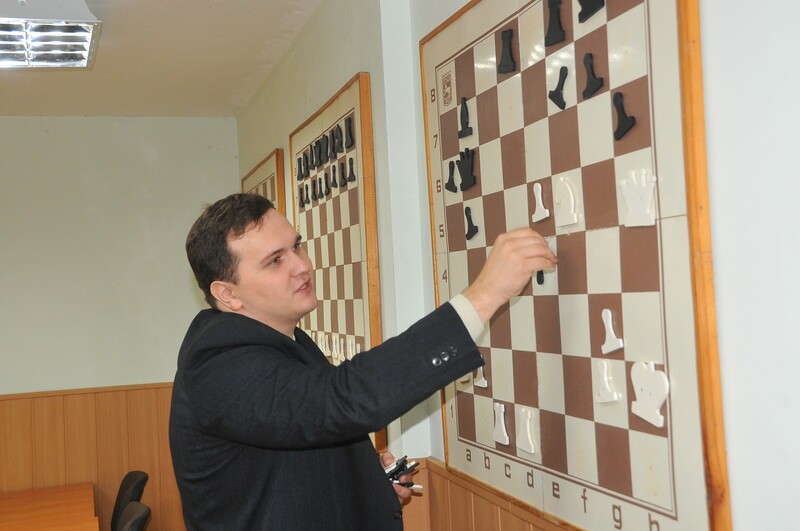 I recommend you Andrey for progressing at chess !